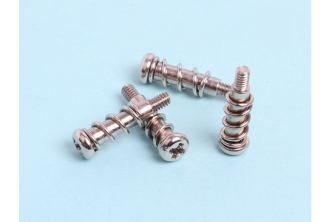 Special Screws & Bolts include Standard Screws & Non-Standard Screws and could be produced according to international standard DIN / ISO / IFI / JIS / GS…etc. 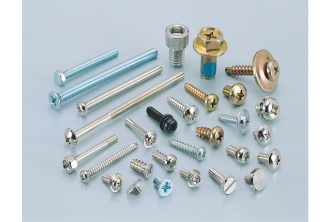 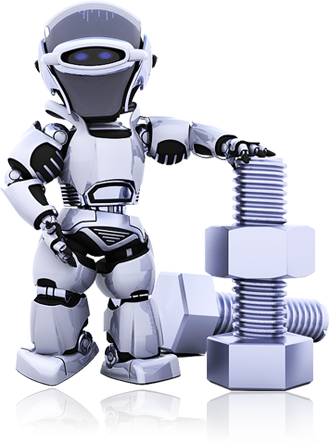 Special screws and bolts are normally used in automotive, bicycles, construction and furniture. 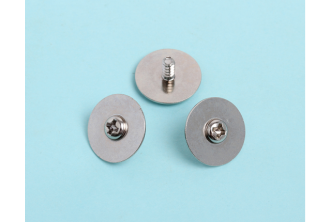 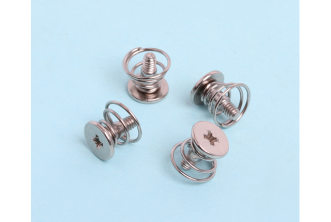 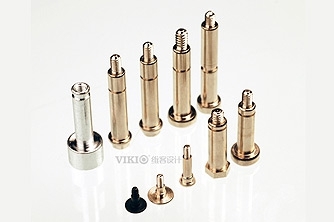 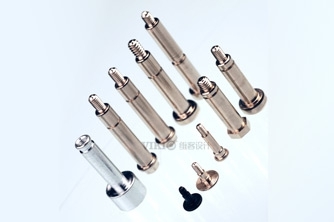 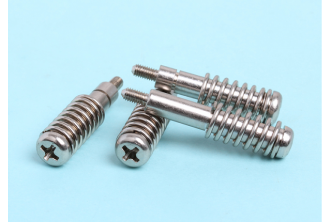 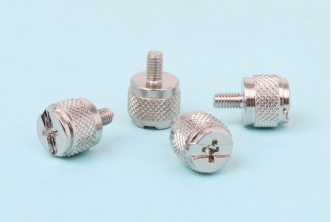 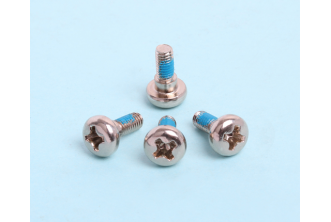 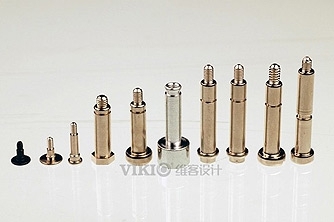 The screw size can be produced according to customer requirements. 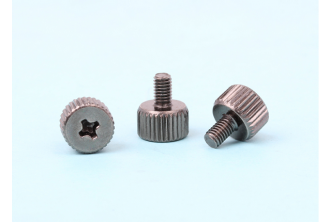 Special screws & bolts are suitable for aluminum alloy wheels of various European vehicles, with high tensile strength, the maximum strength could be more than class 10.9.
l Material: Iron, Alloy Steel, Copper, Aluminum, Titanium, Stainless Steel…etc. 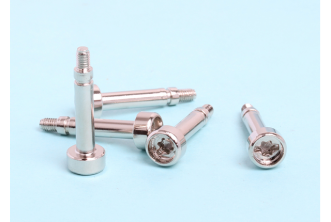 l Surface: Zinc, Color Zinc, Zinc-Nickel plating, Chromium, DACROTIZING…etc.